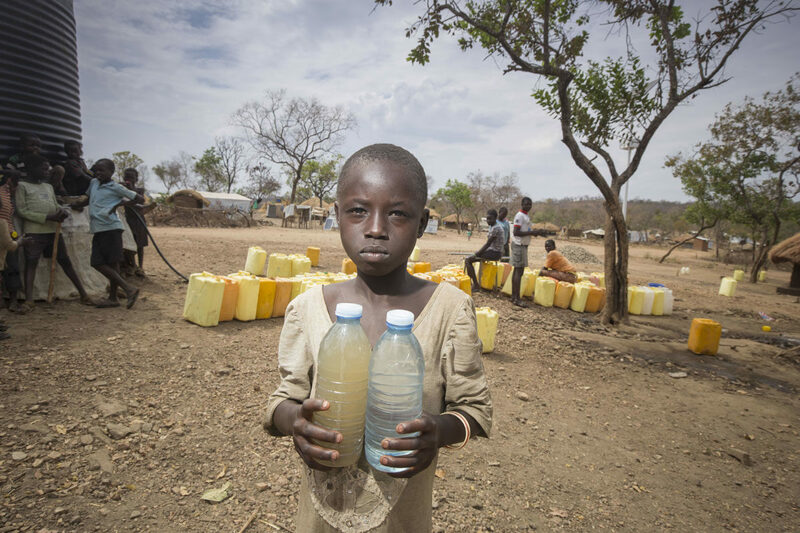 Water is a fundamental human right but water scarcity around the world is causing severe problems and human suffering that are likely to worsen in the future, warns Caritas Internationalis. 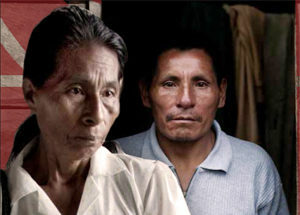 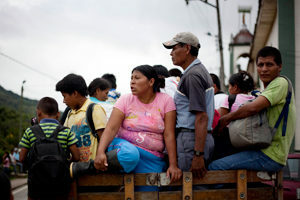 Caritas calls on the European Union to ensure truth, justice, reparation and guarantees of non-repetition for the victims of the Colombian conflict. 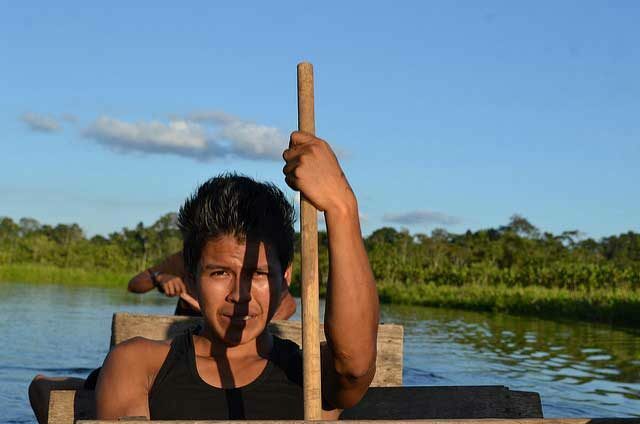 The Pan-Amazonian Ecclesial Network (REPAM) aims to create a training programme for community leaders and pastoral workers in the Amazon region, who have an extensive track record in protection and may thus respond to the challenges highlighted by the Pope. 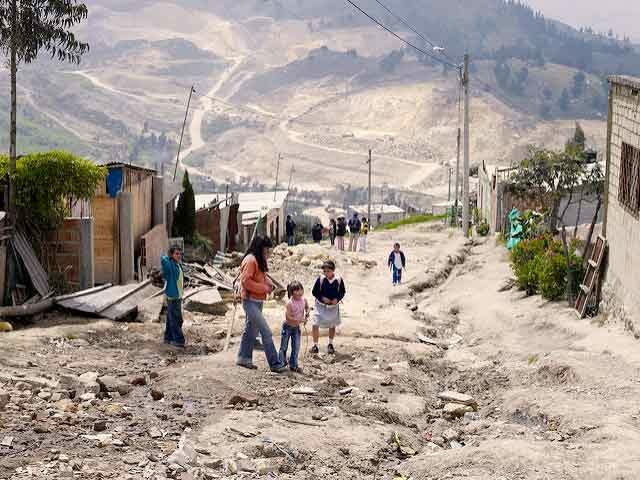 Latin America is the continent with the most inequality in the world, where the division between the rich and poor is massive. 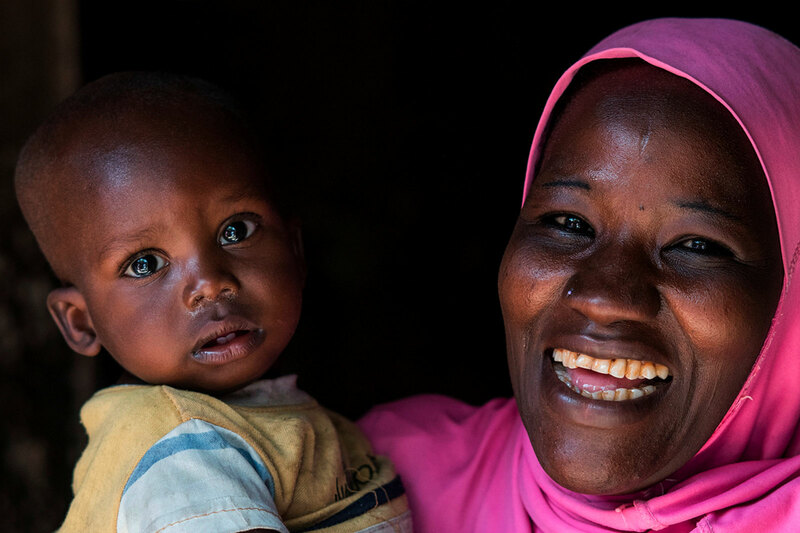 Caritas is working on all fronts to help combat the terrible scandal of poverty in which millions of people live. 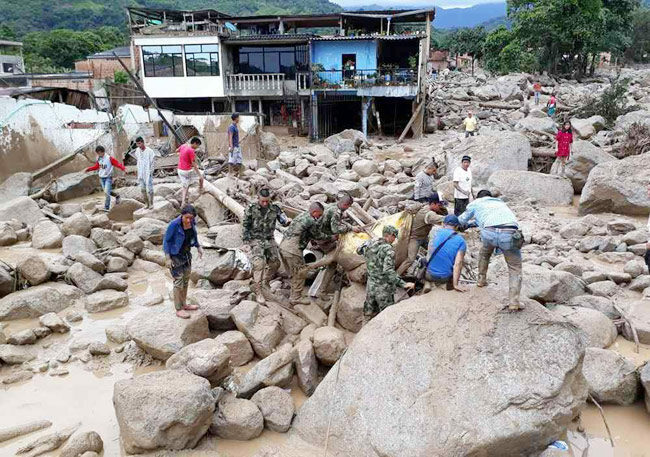 Read a report on the issues around unsustainable mining in Colombia prepared by ABColombia, an advocacy group which includes Caritas member organisations Sciaf, Trócaire and Cafod. 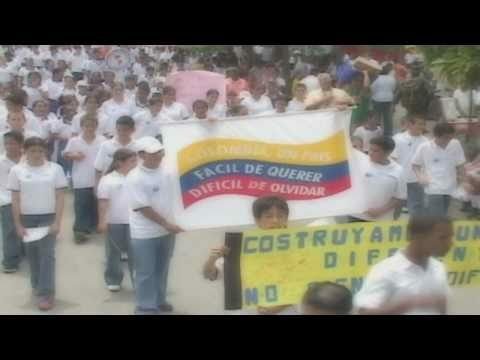 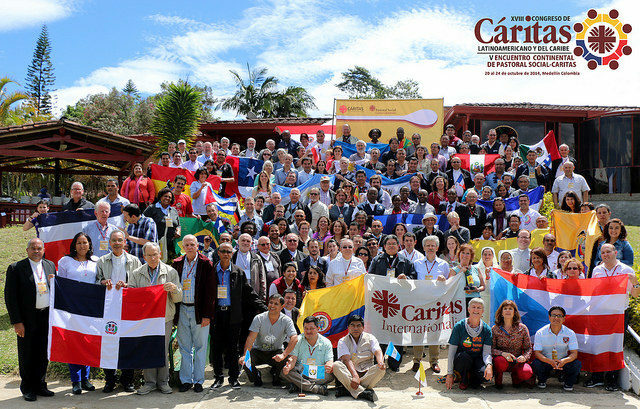 The Caritas Working Group for Colombia says the human rights situation in Córdoba continues to be critical.